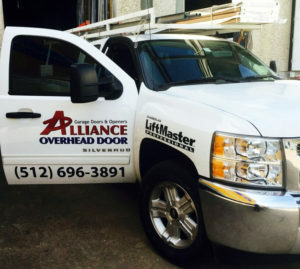 Alliance Overhead Garage Door Austin the preferred commercial and residential overhead garage door repair service in Austin. 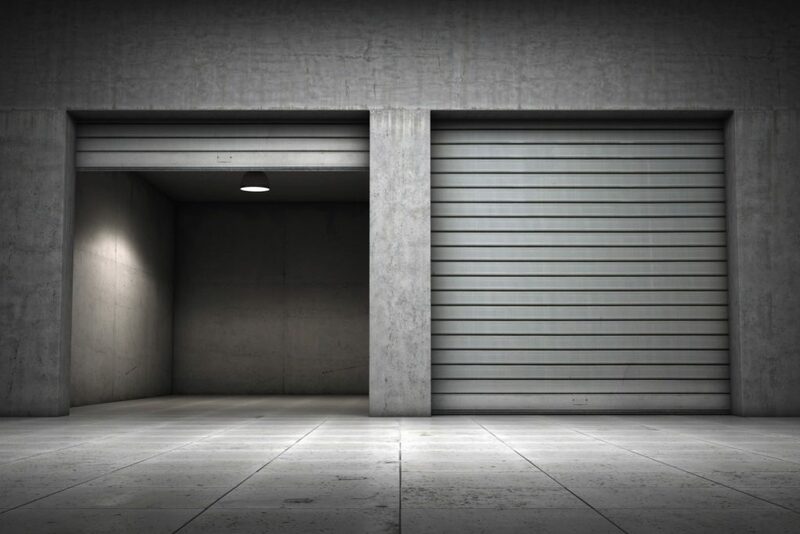 We do install and repairs for commercial and residential overhead garage doors. 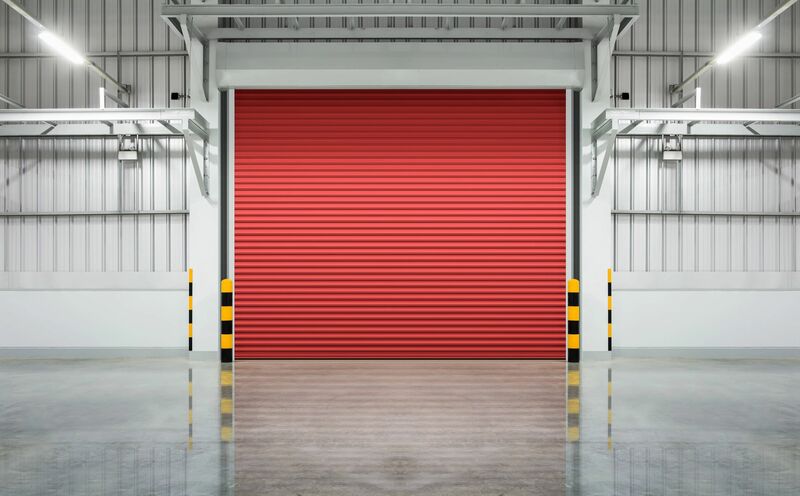 Our company knows all makes and models of doors and openers. 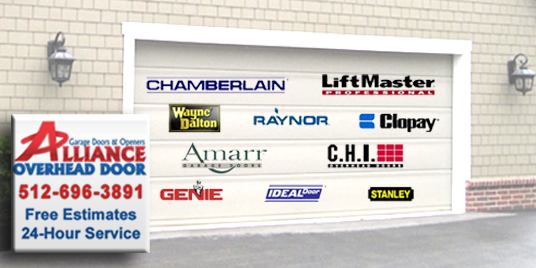 From fixing remotes and automatic doors to offering sales and installations of new garage doors big and small. 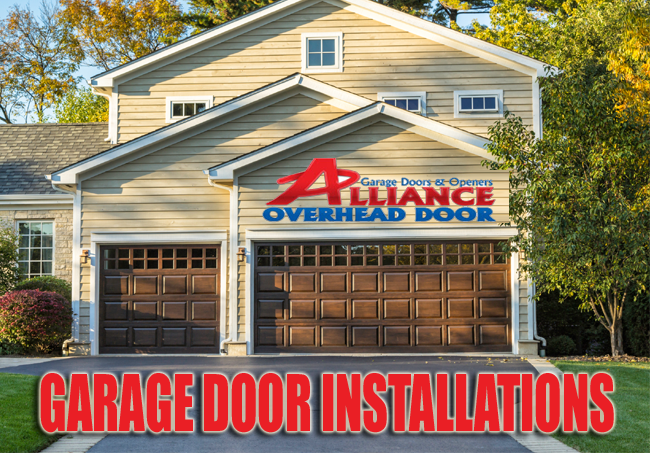 Alliance Over Head Garage Door Austin is the best choice for North Austin, Cedar Park, Round Rock and Austin garage door repair, installations and sales. 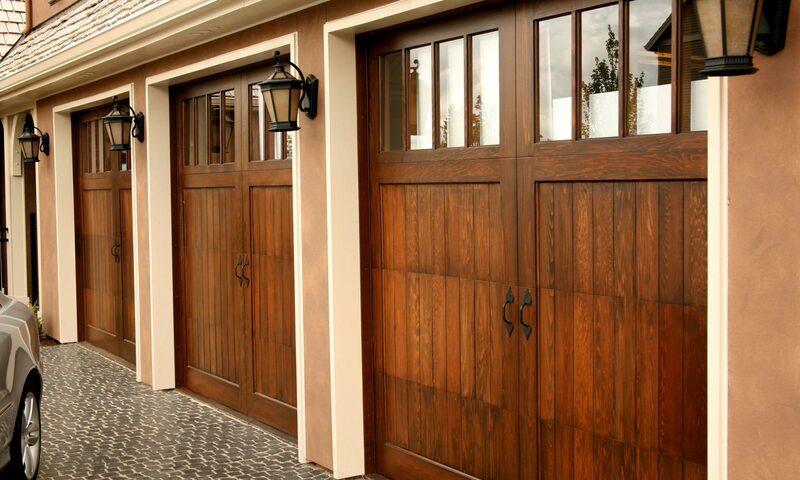 We specialize in troubleshooting and fixing existing doors. 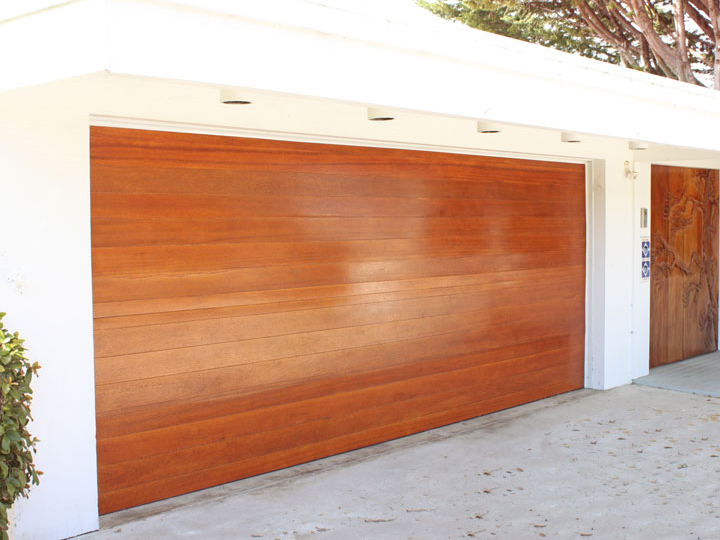 This is because of our years of know-how working with all types of doors and openers. 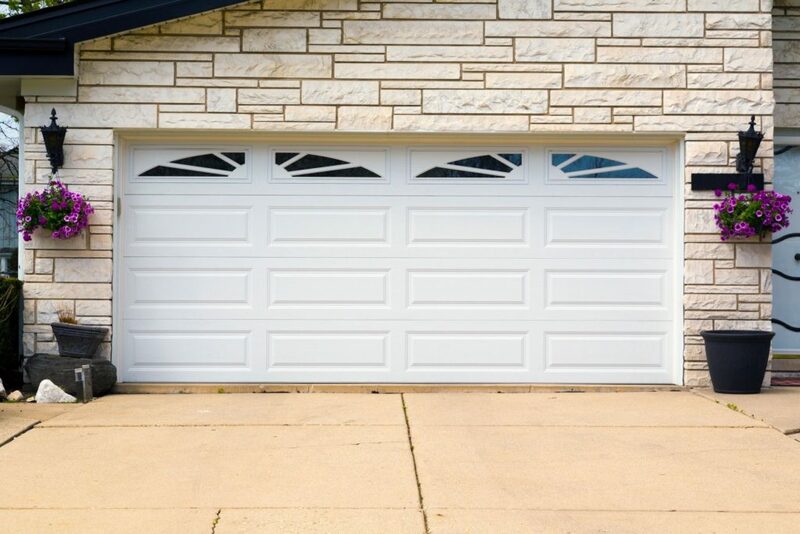 We give several options to solve your garage door problems during our free estimate. 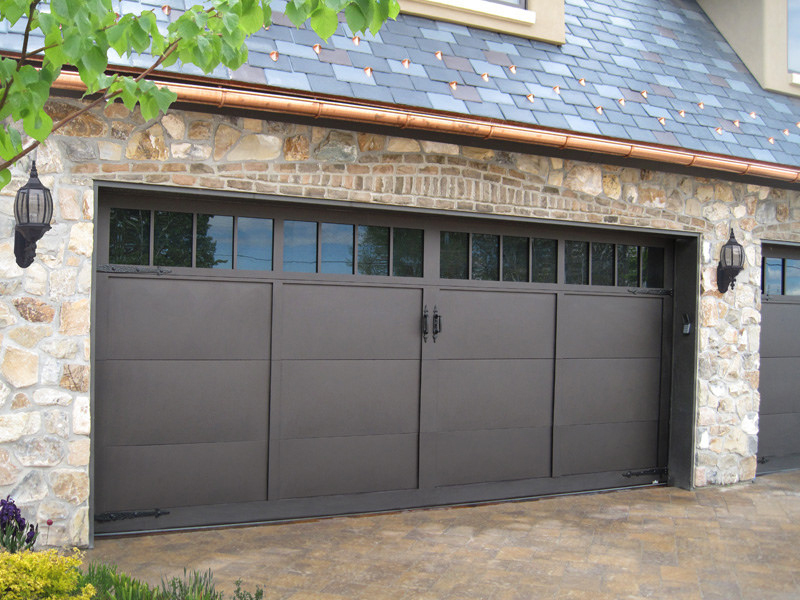 Our garage door service areas are in Austin, Cedar Park, and Round Rock. 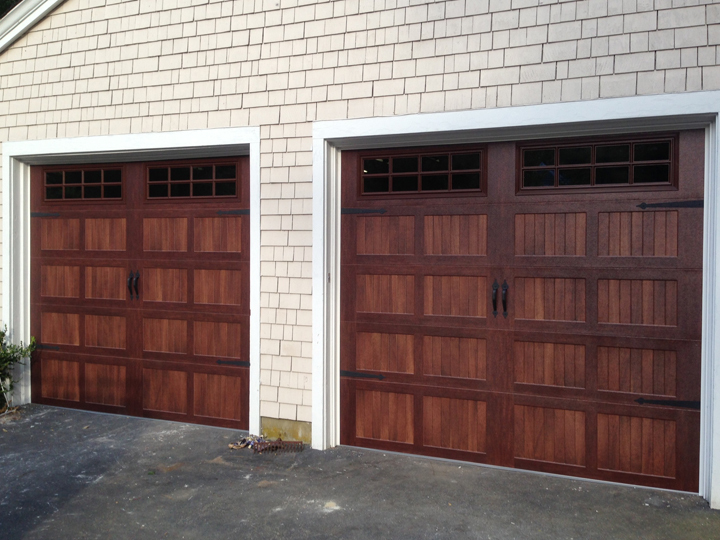 While other companies have limited services we give free estimates and are on call 24 hours for emergencies. 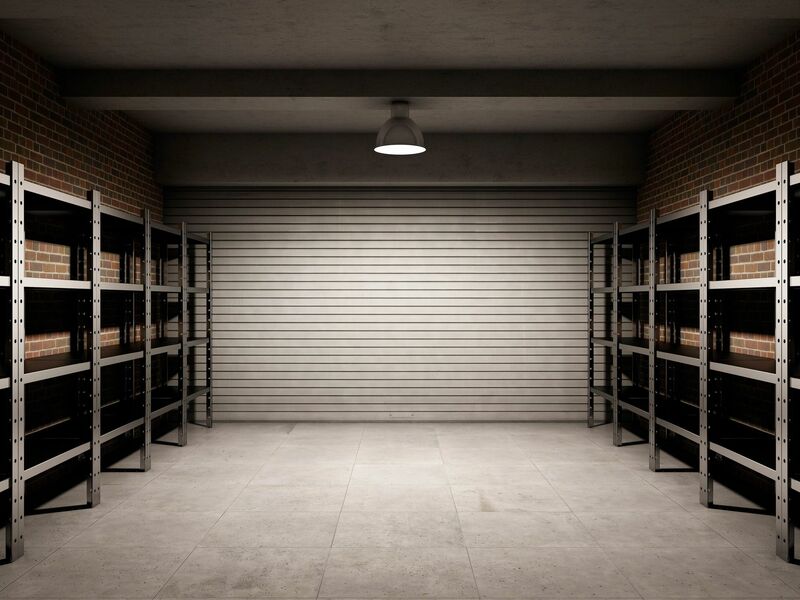 Our trucks are stocked to take care of residential garage doors and commercial garage door repairs large and small. 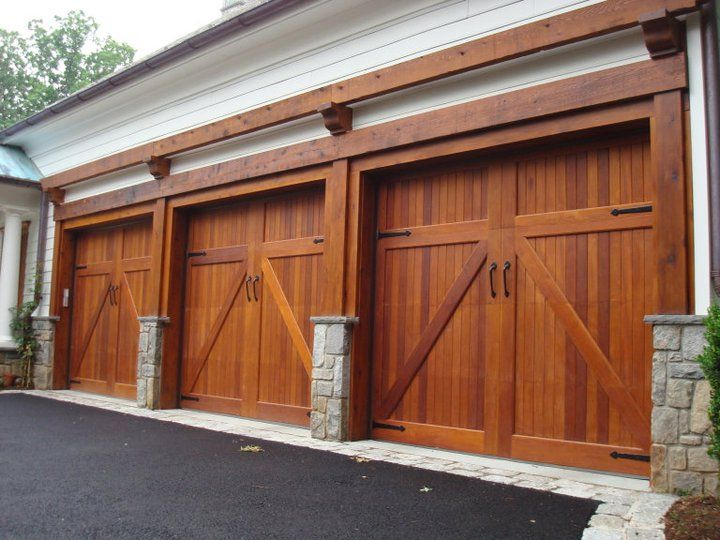 We take pride in our services because our prompt and professional specialists know how to take care of the problems. 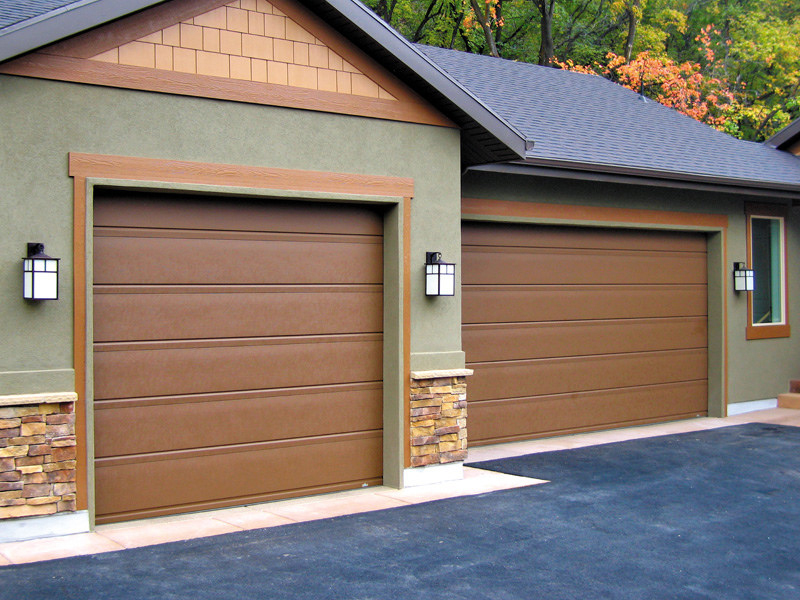 Because our technicians are experts trained for each job is done right the first time. 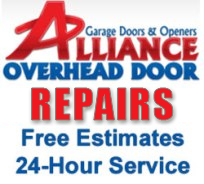 While you may need a brand new garage door and opener or have it repaired, Alliance Overhead Door has 100% customer satisfaction. 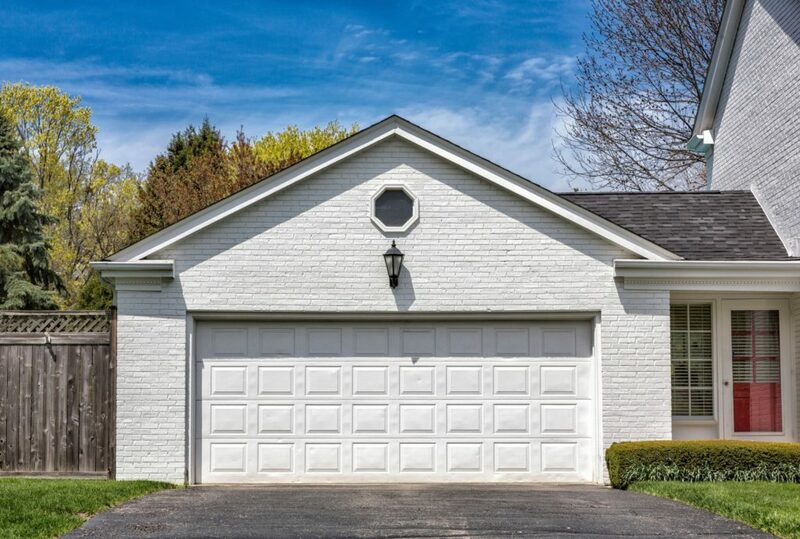 Because we work with commercial contractors and homeowners we make sure your happy with the end result. With years of experience, our technicians make it easy and affordable to fix or replace garage doors. Because of our Austin area location help is close by. 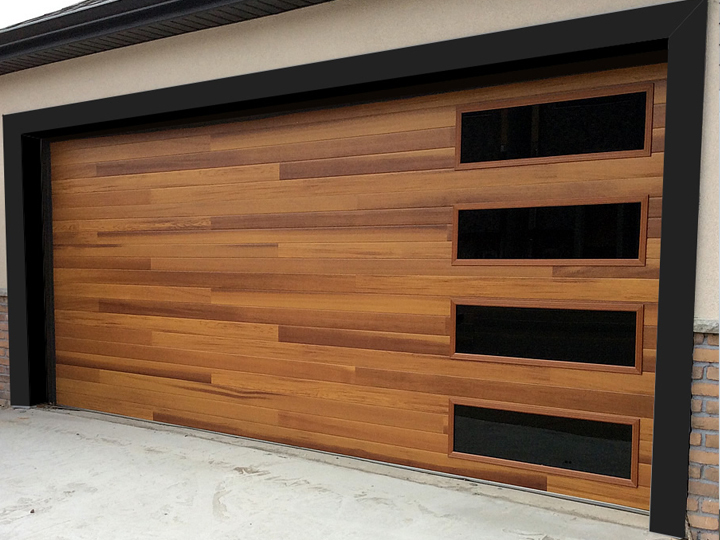 How can we help you with your garage doors? 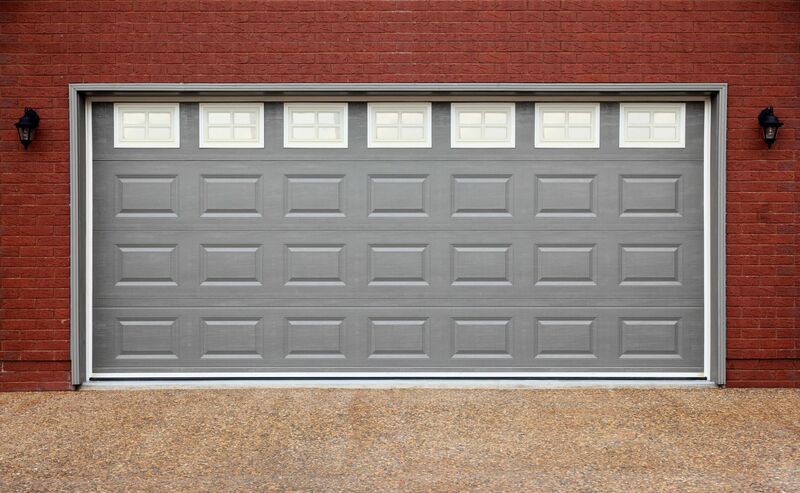 Call the garage door experts now at our Austin office (512) 696-3891 to have a technician there as soon as possible.